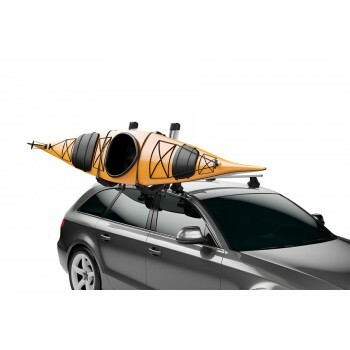 Get out on the water quickly and easily – even on your own. 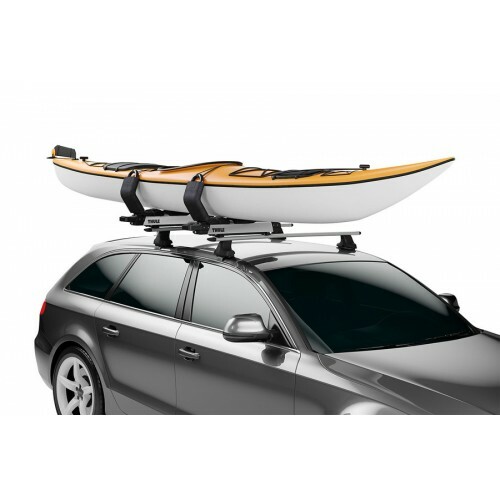 This lift-assist carrier for kayaks handles up to 18kg for you thanks to the gas-assist struts that lift and lower the kayak’s weight. 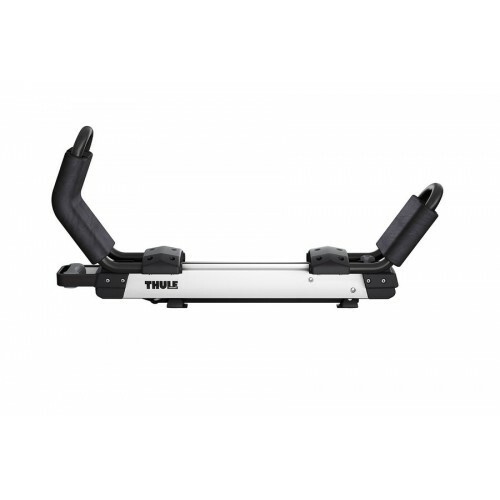 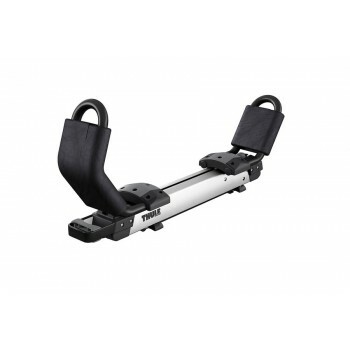 To ensure enough clearance from your car during loading or unloading the Hullavator Pro fits the Thule ProBar load racks only. The Hullavator Pro means that you load, unload and strap your kayak at waist height with the help of double extending arms that lower the kayak by up to 1 meter. 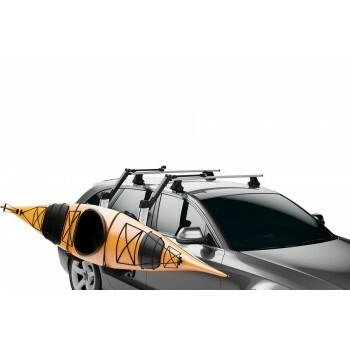 It provides maximum protection for your kayak thanks to 8 touch points of padded support. The Thule Hullavator Pro 898 includes the Thule QuickDraw bow and stern tie-downs for transporting 1 kayak. Resists corrosion for longer product life.